Every time I take a break, someone from the PEPLUM universe dies. 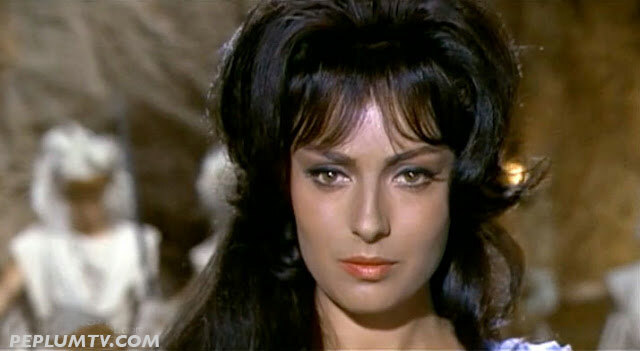 This time it's one of my favourite actresses, José Greci. She died on June 1. She was 76. 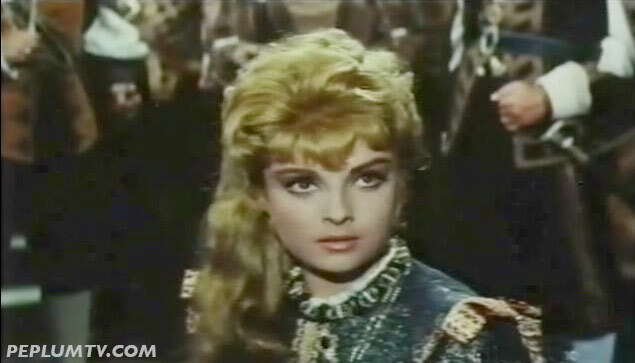 Her film big break was Mary in BEN-HUR (1959). After that small role José starred in a string of PEPLUM films. She's one of the Queens of the genre. She's also one of the actresses at the "Babes & Beauties" permanent page. 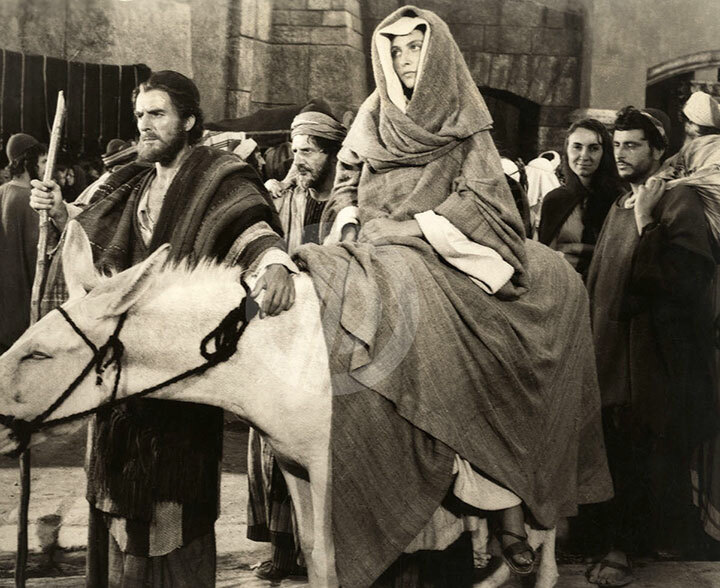 José played Mary in this Hollywood epic. Her role was minimal but it was enough to get her career going forward. I recently posted a behind-the-scenes video here heralding the newcomer. José Greci starred with Daniela Rocca in this overlooked film. Their 'love-hate' relationship in this film is the best thing about it. 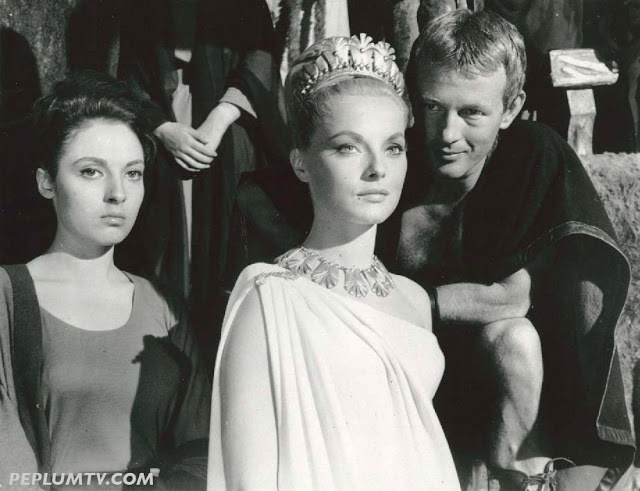 José along with Virna Lisi and Jacques Sernas. I wished her role was bigger in this but whenever she was on screen she was captivating. Welcome back and thanks very much for your generous tribute to Jose Greci. Unfortunately your BABES AND BEAUTIES page does not seem to have a caption for Jose, but it is obvious which photos are of her. Thanks for the sad news and tribute to Jose!